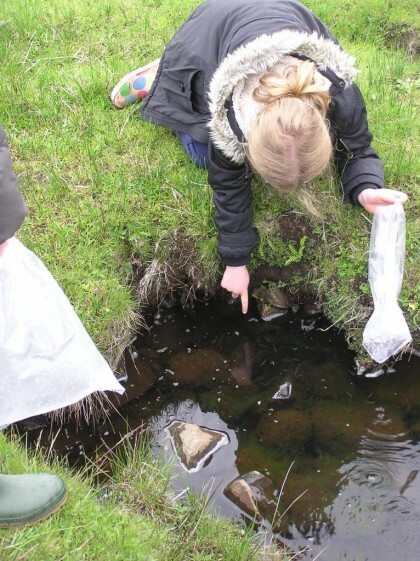 The Ranger Service is available to lead educational visits throughout Mull and Iona. Nursery, primary and secondary school and tertiary education groups are all welcome. We can also offer bespoke events for special interest groups. 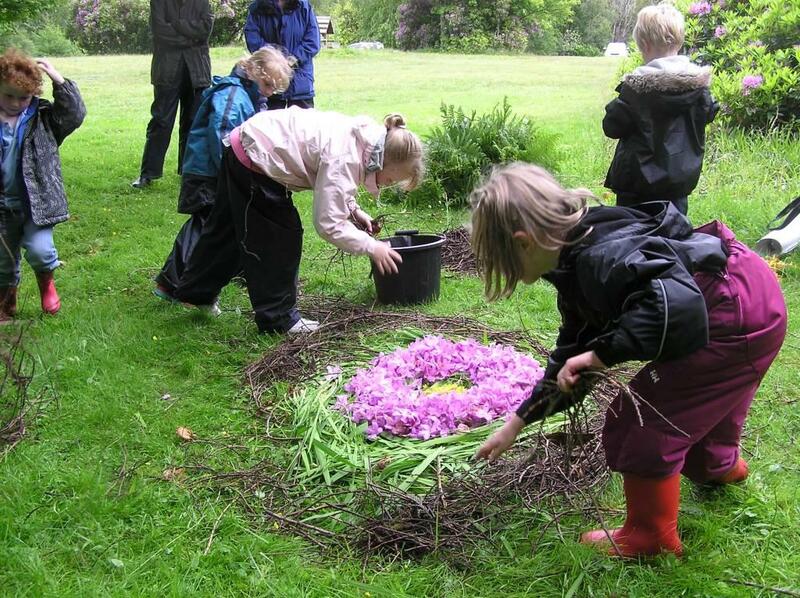 We offer easy access to the countryside and seaside to look at many different topics including all different types of habitat, food chains, growing, birds, mini-beasts, map and compass. You think of it, we will cover it. We can do other topics to fit in with your school projects. 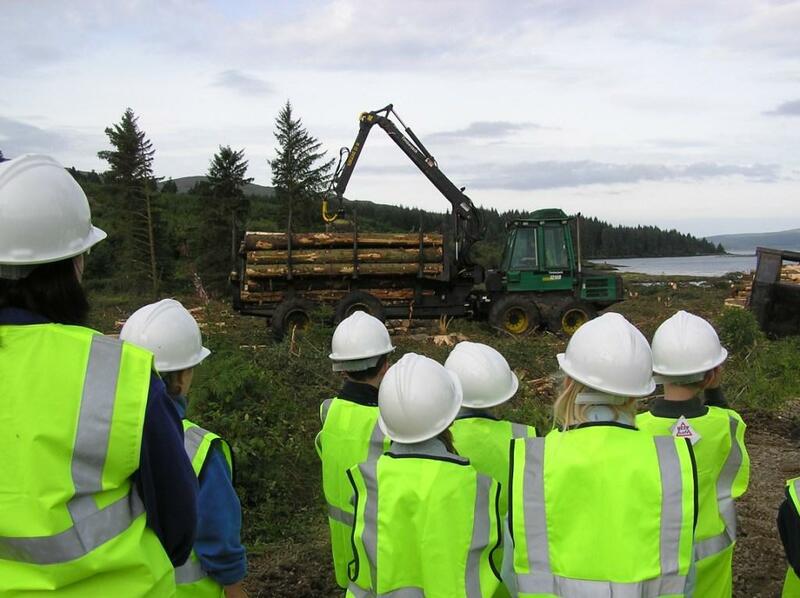 The Ranger Service is also available to visit schools within Mull and Iona for talks and activities covering a wide range of topics and we link in with the ‘Scottish Curriculum for Excellence’. Within Mull and Iona there are unsurpassed opportunities to go out and study the natural and cultural heritage of our islands. We also warmly welcome all groups to come to our sea eagle public viewing hides at Tiroran and West Ardhu, Dervaig, www.mulleaglewatch.com.